Most official Beyblade Burst gear can be used. Support the WBO by purchasing a Blader Passport and get unlimited access to WBO tournaments and monthly giveaways of new releases! The WBO is a volunteer, fan-run organization. 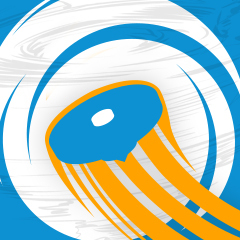 Submit pics and clips from this event to earn Bits + be featured on our social media pages! WBO events are public and you may be photographed. 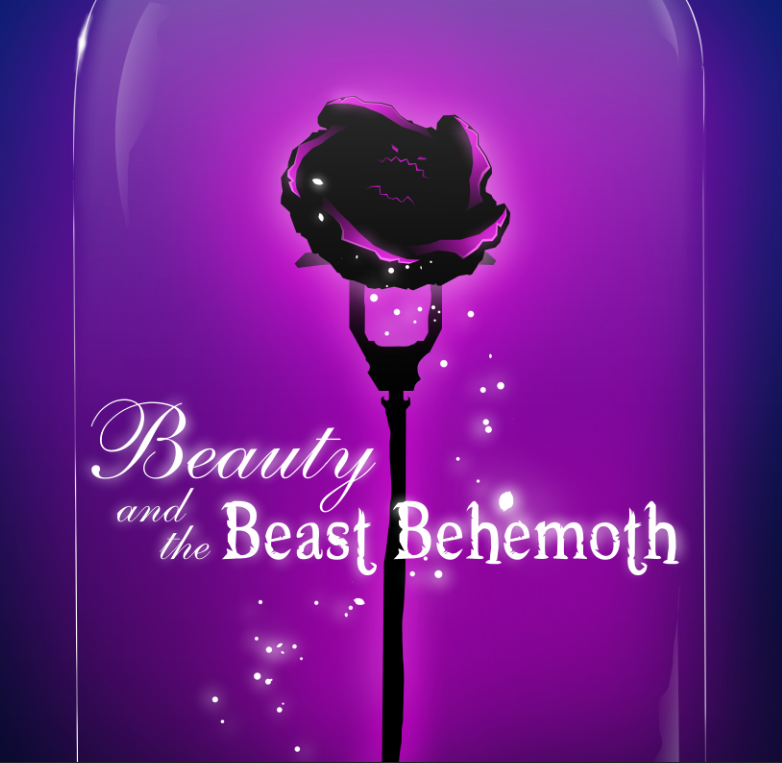 In celebration of the upcoming Beauty and the Beast live action movie and also using the theme of Hollywood, we are having this tournament named Beauty and the Beast Behemoth! Directions can be found right here When you get over to the knot, keep walking inside and look to your left. There are some tables and an Asian supermarket as well. As always, it will be $5 for the single tournament or $15 for a Blader Passport, that allows you to go to tournaments free for an entire year! Plus, you can enter into exclusive giveaways for Passport Holders! We will be having a prize pull and raffle! While we Bladers are very respectful of each others' possessions, please watch over your stuff. This is not to say that anyone of us would steal or damage anything, but we are still in a public place with people that aren't in our group. So please, be careful! Open your account page on your mobile device (if possible) during registration to help us keep things quick. You must arrive by the tournament start time to enter. We cannot add new players to an event once it begins. If you're running late, contact the host. We do everything possible to ensure a safe environment, but can't be held responsible for lost or stolen goods. Keep your gear close by! This event is likely to last at least a few hours. If you can't commit to the entire tournament, you're welcome to come watch and play for fun instead! Your name will be called when it's time for your next battle. If you need to leave early or take a break, tell a judge. Missing a match could mean disqualification! im in ^^ but is it ok if i only have the metal saga beyblades?? (Mar. 08, 2017 2:21 AM)Bey.Bey Wrote: im in ^^ but is it ok if i only have the metal saga beyblades?? I also believe ThaKingTai will be selling new Beyblades at the tournament for attendees to purchase. Yo guys! I am selling a few beys at the tournament, I'll list them down below. If there is anything that you want me to hold for you, please PM me. The prices are $12 as last time. I will not be selling parts separately this time. First come, first serve, limited stock. Do you live in SoCal near LA? Click here to find out if there is a LA Tournament near you soon! Credits go to Mitsu for making these awesome avatar and signature! There are no banned parts for this tournament so Odax/Odin is ok to use. We have a handful of prizes but haven't decided officially what to use yet. But it includes a Hasbro D2 and R2, a Takara Tomy V2TU and I2 layer, and a Galaxy Pegasus. Wait did you say Lynx? That's my favorite clear wheel. Let's battle my Vulcan Lynx vs your Spiral Lynx at the tournament. PM me if you want me to analyze your combo. A limited format MFB tournament has been brought up among the organizers which is why a Galaxy Pegasus is part of the prize pool. This tournament is Burst format but we may hold an MFB event in the future. I don't think I've laughed so hard at a tournament name before! Honestly, I'm pretty sad I don't reside in California, because you guys seem to host them pretty frequently. Maybe I'll be lucky and get to attend one someday. Yes another tournament that is close! I also have a question, will we be only Hasbro beys vs Hasbro or are we doing Hasbro vs Takara Tomy or Takara Tomy vs Takara Tomy? (Mar. 12, 2017 5:02 PM)Tsits-Traio Wrote: Yes another tournament that is close! I also have a question, will we be only Hasbro beys vs Hasbro or are we doing Hasbro vs Takara Tomy or Takara Tomy vs Takara Tomy? Why are all tournaments so far besides the silver spring tourneys last year,PS are you allowed to trade parts with other players?? Are you allowed to use hasbro launchers? (Mar. 13, 2017 2:03 AM)Valtryek2142 Wrote: Why are all tournaments so far besides the silver spring tourneys last year,PS are you allowed to trade parts with other players?? Most CA tournaments are in LA just because there are a lot of bladers in the area and you may borrow parts and trade parts if the other person is willing to.